Goodreads says, "In the bestselling tradition of Fannie Flagg and Jenny Colgan comes Felicity Hayes-McCoy’s U.S. debut about a local librarian who must find a way to rebuild her community and her own life in this touching, enchanting novel set on Ireland’s stunning West Coast. As she drives her mobile library van between villages of Ireland’s West Coast, Hanna Casey tries not to think about a lot of things. 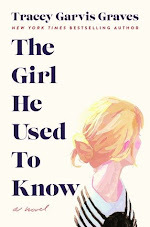 Like the sophisticated lifestyle she abandoned after finding her English barrister husband in bed with another woman. Or that she’s back in Lissbeg, the rural Irish town she walked away from in her teens, living in the back bedroom of her overbearing mother’s retirement bungalow. Or, worse yet, her nagging fear that, as the local librarian and a prominent figure in the community, her failed marriage and ignominious return have made her a focus of gossip. With her teenage daughter, Jazz, off travelling the world and her relationship with her own mother growing increasingly tense, Hanna is determined to reclaim her independence by restoring a derelict cottage left to her by her great-aunt. But when the threatened closure of the Lissbeg Library puts her personal plans in jeopardy, Hanna finds herself leading a battle to restore the heart and soul of the Finfarran Peninsula’s fragmented community. And she’s about to discover that the neighbors she’d always kept at a distance have come to mean more to her than she ever could have imagined. 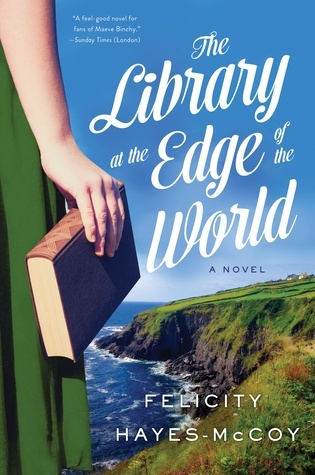 Told with heart, wry wit, and charm, The Library at the Edge of the World is a joyous story about the meaning of home and the importance of finding a place where you truly belong." How gorgeous is this cover? I adore the setting of Ireland's West Coast; it's so beautiful there! I can't wait to get my hands on a copy. What do you guys think? Wow, love that cover! And it sounds like such a cute story! I love that cover too! It's definitely one of my favorites of the year. I'm glad you like the sound of this one too, Angela. Thanks for visiting! Ahh, this looks amazing---libraries + Ireland + small town..makes me think of Maeve Binchy's work. I'll definitely be looking out for this one! I know,right!? Gotta love Maeve Binchy. Thanks for dropping by, Becky. I do love that cover! 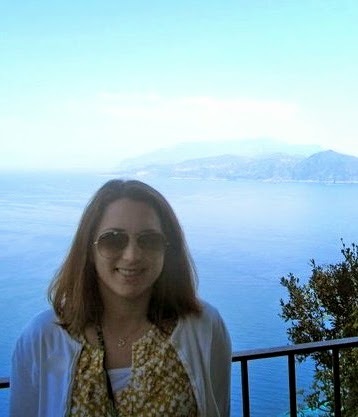 It definitely makes me wish I was on vacation. Great pick! Me too. It has me dreaming of Ireland. Thanks for visiting, Natalie. I am really looking forward to this one too! Love the setting and the library aspect of it. Me too! I first saw it on your page. I can't wait. Thanks for visiting, Christina.